Linking your WordPress site and Facebook page together provides a number of benefits. For example, it helps you expand your reach by helping to ‘cross-pollinate’ both channels. What’s more, it lets you get additional use out of your content by re-posting it in more than one place. In this post, we’re going to talk briefly about why Facebook is still a crucial platform to target. Then we’ll introduce three easy ways you can integrate it with your site, each by using a WordPress Facebook plugin. Let’s get started! Facebook is now one of the older social media platforms (that’s still active anyway). Although it’s a part of the common vocabulary, marketers are sometimes tempted to ignore it in favor of newer, shinier options like Instagram and Snapchat. As of September 2018, there are 2.27 billion monthly active users on Facebook (and 1.49 billion daily active users). 79% of Americans use Facebook, while only 32% use Instagram (the next most popular platform). The platform also has wide global reach, with a majority of users located outside the U.S. and Canada. 93% of marketers use Facebook as a regular part of their advertising campaigns, and 62% say it’s their “most important” social media platform. Ads on Facebook can have a high rate of return – 26% of users who clicked on ads in one study reported making a purchase (and the results in other research are similar). The moral of the story is that creating and maintaining a Facebook brand page is crucial for nearly any business. However, if this is all you’re doing, you’re not taking full advantage of what the platform has to offer. After all, most visitors to your website aren’t likely to stumble across your Facebook page unless you nudge them to do so. Similarly, the page will do you little good if it doesn’t lead people back to your website, where they can learn more about what you have to offer – and hopefully, convert into paid customers. In other words, if you have both a Facebook page and a website (which you should! ), integrating the two is key. This enables you to leverage your audience on each platform to send traffic to the other and gives interested leads on both sites somewhere to go next. Fortunately, if your site is built with WordPress this is an easy task – as long as you use the right WordPress Facebook plugin. There are lots of ways to connect your Facebook page and WordPress site, and plenty of tools to help you. Often, all you’ll need is the right WordPress Facebook plugin. Let’s look at three ways to integrate these two vital platforms! You’ll be offering more content to your website’s visitors, and helping your site feel more engaging. Your visitors can click through to your Facebook page, in order to view its content and follow it. Recent activity in your feed demonstrates that your business is active (since most company sites change infrequently). Here, you have a ton of options to tweak nearly every aspect of your feed. You can change its size and colors, choose exactly what elements to display, and much more. Most of the settings are self-explanatory, but you can also find information on how to configure them in the plugin’s documentation. When you’re done, copy the provided shortcode ([custom-facebook-feed]) and paste it wherever you’d like your feed to display. 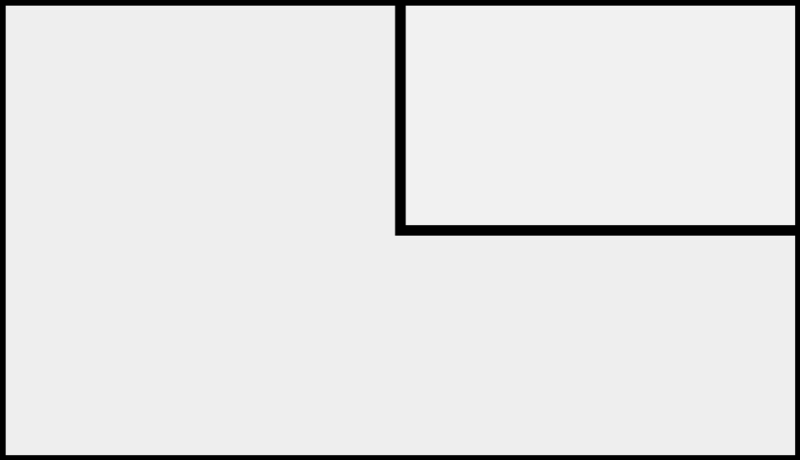 This can be on a post or page, for example, or in your sidebar or footer. This is all you need to do to place a fully-functioning Facebook feed on your website! Let your Facebook audience know about new content right away. Make followers aware of your website, and encourage them to visit it. Enable you to reuse your WordPress content as Facebook posts, saving you a lot of time. This plugin lets you share both new and old WordPress posts to Facebook, Twitter, and other platforms. Plus, it’s just as simple to set up as the previous WordPress Facebook plugin in this list. Select Add Account, and then click on the Facebook icon. This will prompt you to connect your Facebook account by entertaining your APP ID and APP SECRET. If you don’t know how to find these, there’s a handy guide in the plugin’s documentation to help you. You can set how often posts will be shared, decide how old (or new) they should be, and even include or exclude certain types of posts. If you connect more than one Facebook account (by upgrading to the premium version of the plugin), you can also use the Custom Schedule tab to set up different posting settings for each one. 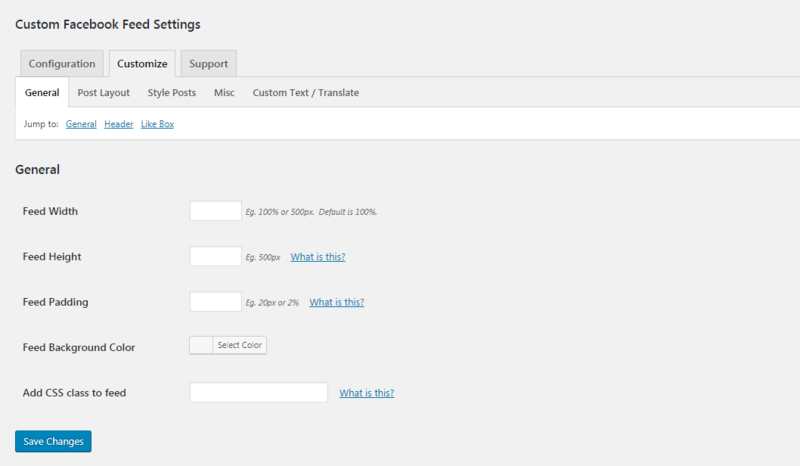 Then, the Post Format tab lets you configure how your posts will appear on Facebook. This is all you need to do if you want to share your older content periodically on your Facebook page. 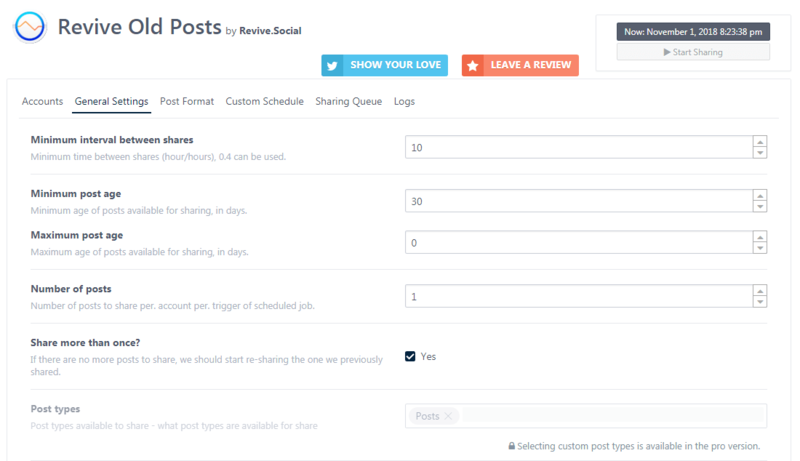 If you have the premium version of the plugin, you can even share your new posts as soon as they’re published. Last but not least, let’s look at an integration method that’s a little more out-of-the-box. While you’ve no doubt been using Facebook for some time, either personally or for business (or both), you may not be familiar yet with one of the platform’s more recent developments. This handy tool is really just a small bit of code you can add to your website. It tracks visitor actions relating to your Facebook advertisements, something that can come in useful in a wide variety of ways. For example, you could track how many people are making purchases as a result of your Facebook ad campaigns. 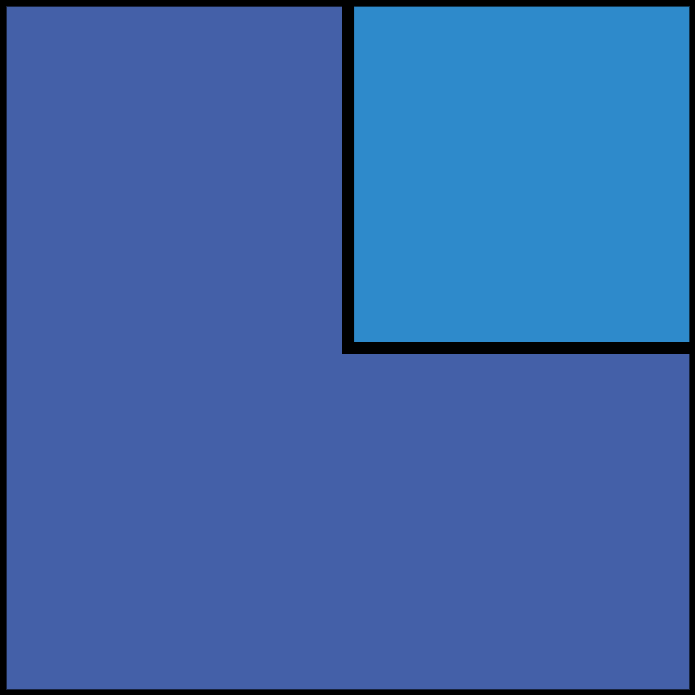 What’s more, the Facebook pixel delivers key information back to the platform about who takes certain actions in regards to your ads. Then, this data is used to optimize the way your ads are delivered, in order to boost your conversions. Best of all, this process requires very little input from you. Of course, the first thing you’ll need is to have Facebook advertising set up on your site. If you’re not sure how to do this, we have a complete guide to the process you may want to check out. The process of setting up the plugin and tracking events is a little complex, but the developers of PixelYourSite have a set of comprehensive guides you can use to get started. Once the pixel is set up and active, you’ll be well on your way to driving new conversions via your Facebook ads. Facebook is an essential tool in any online marketer’s arsenal. It can help you reach a wider and more diverse audience than nearly any other platform. However, managing your business Facebook page in isolation is not nearly as effective as intertwining it with your website. Display your Facebook content on your website, using Custom Facebook Feed. Share your WordPress posts on Facebook, with the Revive Old Posts plugin. Place Facebook ads on your site, and optimize them via PixelYourSite. 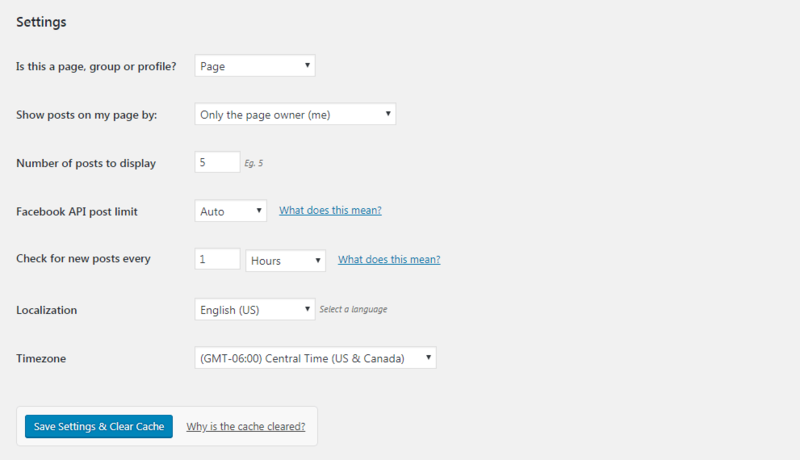 Do you have any questions about how to use a WordPress Facebook plugin we’ve introduced here? Let us know in the comments section below!